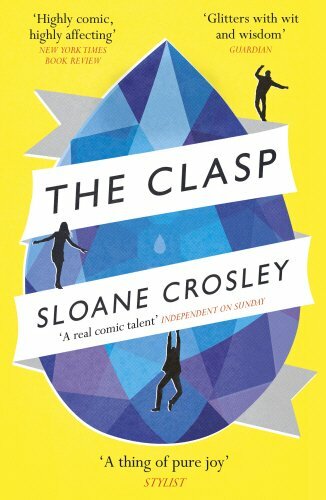 Sloane Crosley is the author of the New York Times bestsellers I Was Told There'd Be Cake (a Thurber Prize finalist) and How Did You Get This Number. The Clasp is her first novel. A frequent contributor to The New York Times, she lives in Manhattan. Wry, hilarious, and profoundly genuine, this debut collection of literary essays is a celebration of fallibility and haplessness in all their glory. From despoiling an exhibit at the Natural History Museum to provoking the ire of her first boss to siccing the cops on her mysterious neighbor, Crosley can do no right despite the best of intentions-or perhaps because of them. 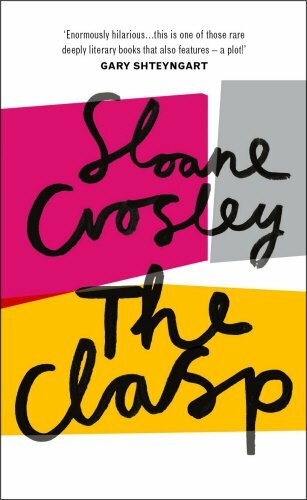 Together, these essays create a startlingly funny and revealing portrait of a complex and utterly recognizable character that's aiming for the stars but hits the ceiling, and the inimitable city that has helped shape who she is. 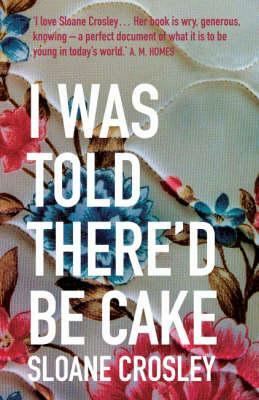 "I Was Told There'd Be Cake" introduces a strikingly original voice, chronicling the struggles and unexpected beauty of modern urban life.